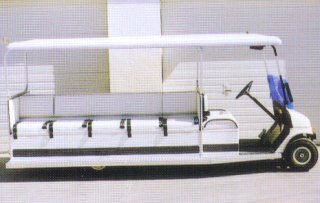 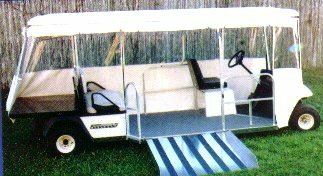 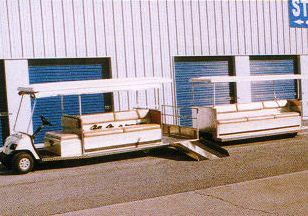 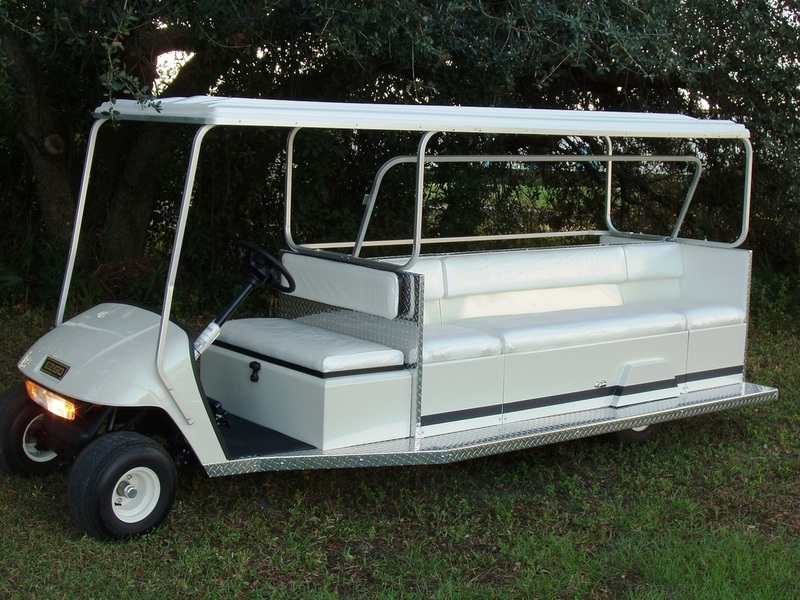 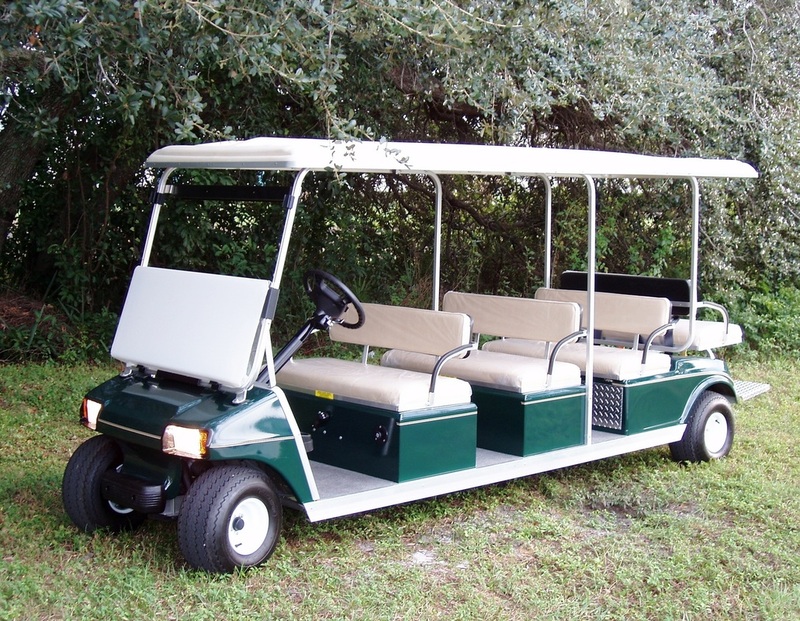 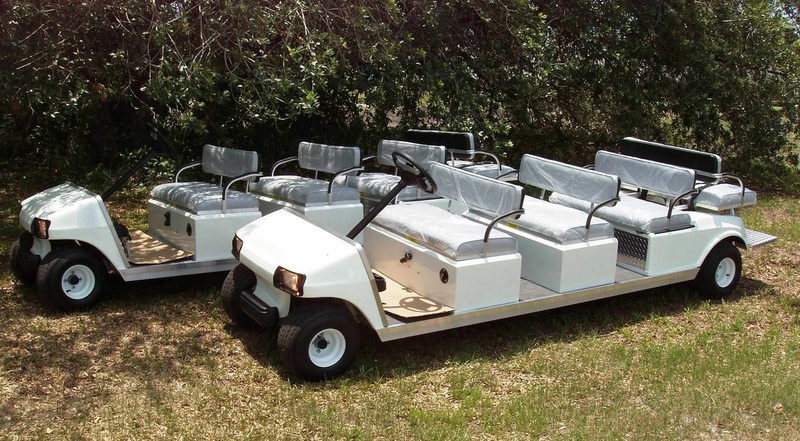 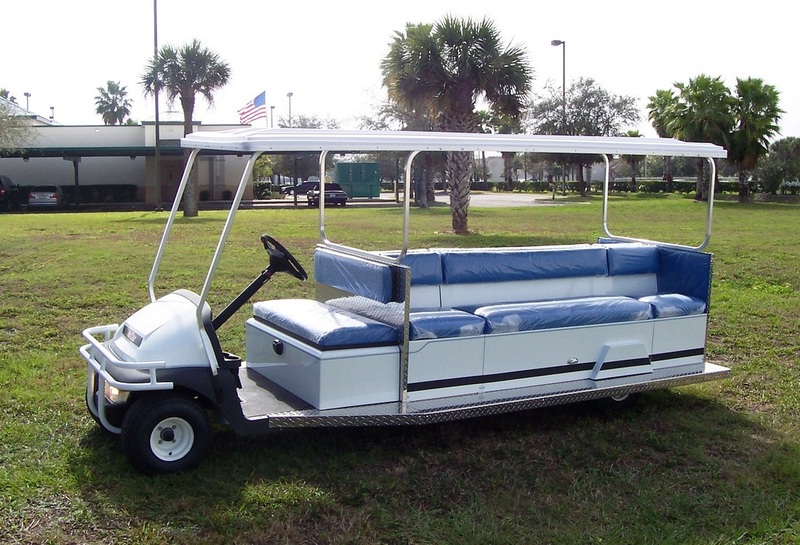 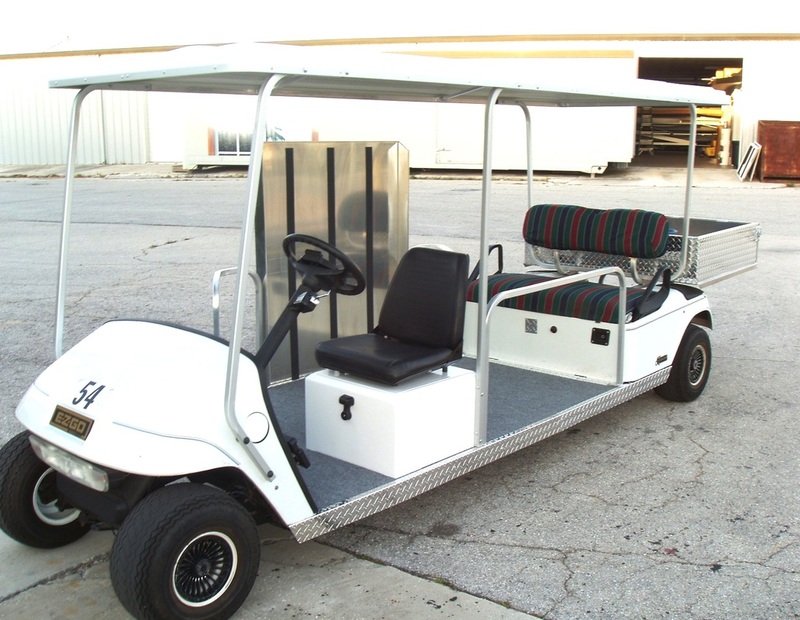 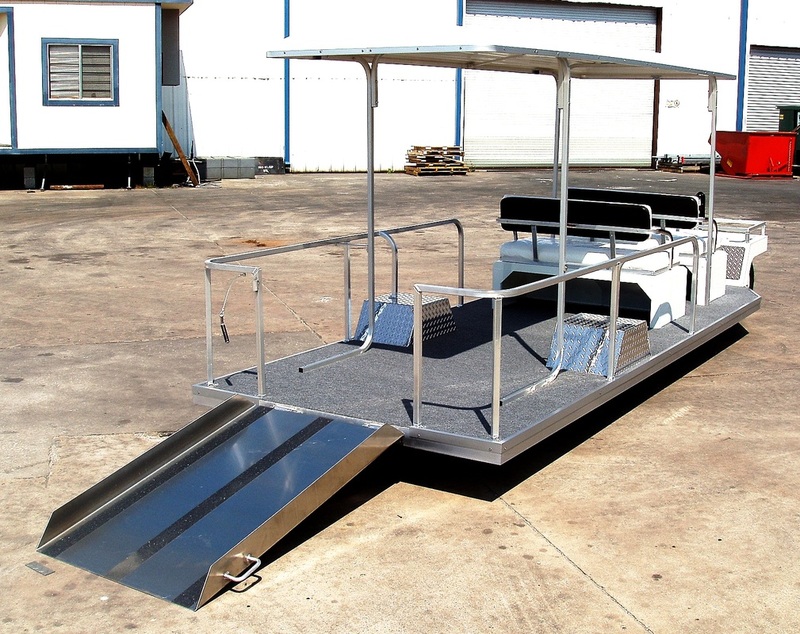 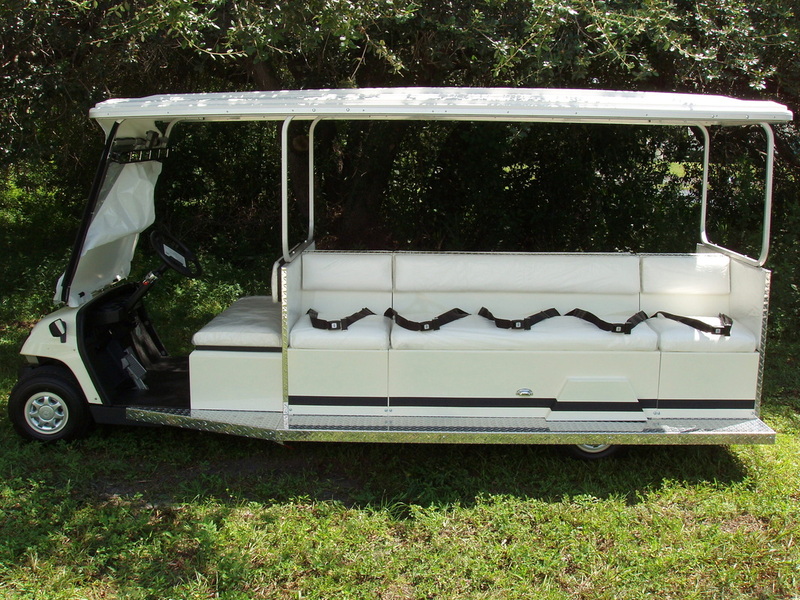 Golf Car Trams, Trailers and Specialty Cars - Kent Manufacturing of Venice, Inc.
TRAMS AND TRAILERS? 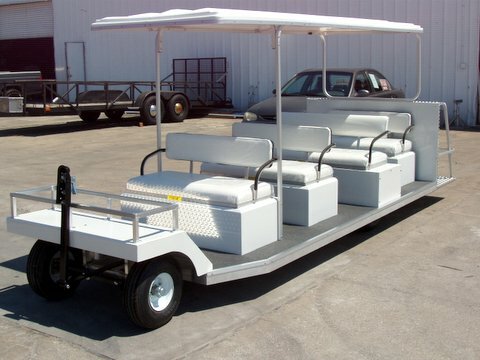 Yes, we do that too. 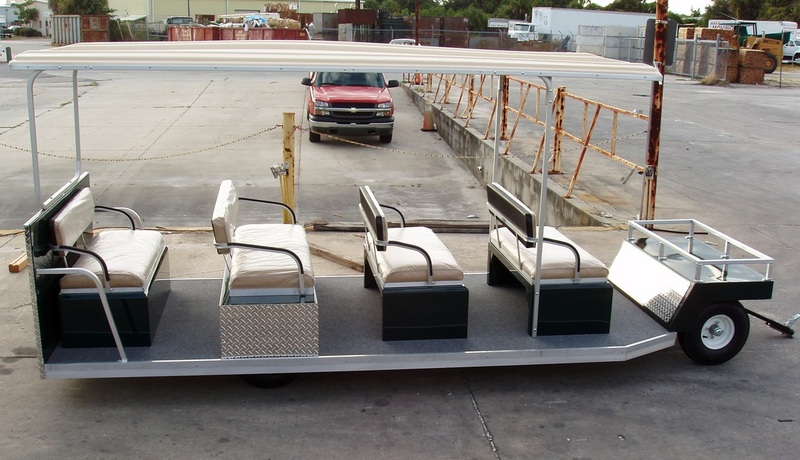 Quality construction in our facility. 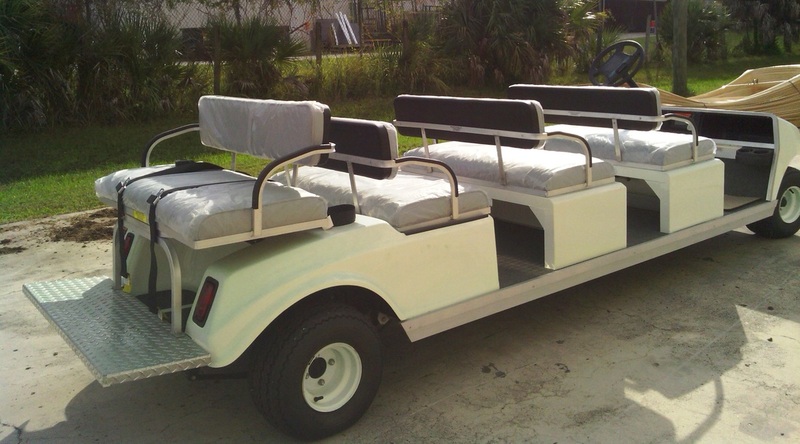 Please call for quote at 941-486-8870. 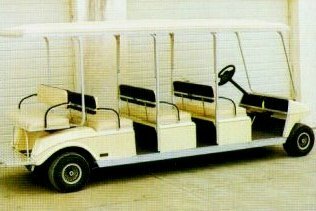 8 PASSENGER TRAM. 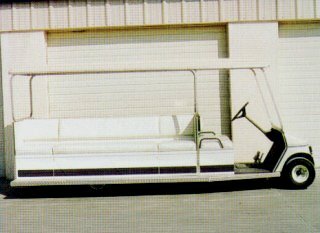 OLD PICTURE BUT WE'VE BEEN AT THIS FOR A LONG TIME!! 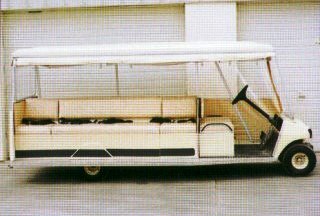 SINCE 1973!